Meet The Rebel Muse Team! Meet the Rebel Muse team! Below are the guys and gals that help make our wheels go round. At 27 years young, Alicia Xyrakis is the Managing Owner and creative brain behind Rebel Muse. She studied at FBI Fashion College in Glebe and interned for Kirrily Johnston. 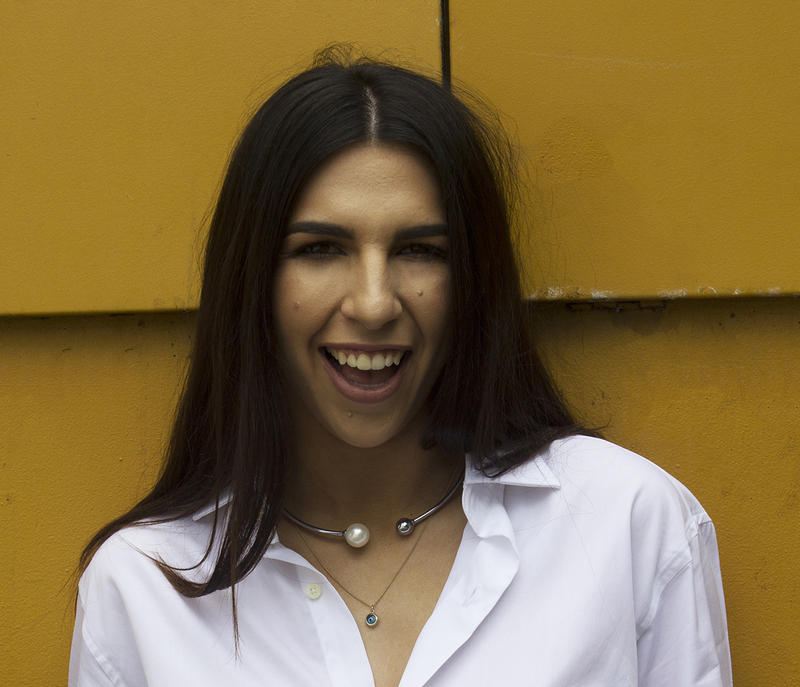 Her career in fashion has taken her from managing the White Suede Boutique in Paddington and Glue in Bondi Junction to being a Junior Merchandise Planner for Diva and Honey Birdette. All before deciding to save us all from the fashion drought in Canberra and open up her own store - our beloved Rebel Muse. A huge advocate for the retail industry she loves the fact a total stranger can walk through her doors unknown and walk out her BFF which is a reason she loves her customers. She also believes fashion can empower and change your mood and will out eat anyone in a pasta eating competition – she’s got drive! Gerard Wilton is our in-house Stylist and Public Relations Manager who looks a super youthful 23*…so let’s just roll with that. He started working in the industry as a freelance stylist a few years ago and now divides his time between styling, visual merchandising and fashion PR. As a freelancer he knows a thing or two about multi-tasking and has the ability to manage anything that anyone throws at him – which is why he’s our PR guru… he’s also an ice-cream guru, but that’s another story. Yads’ is our resident blogger and Online Editor. She’s 28 (but shhhh don’t tell anyone). 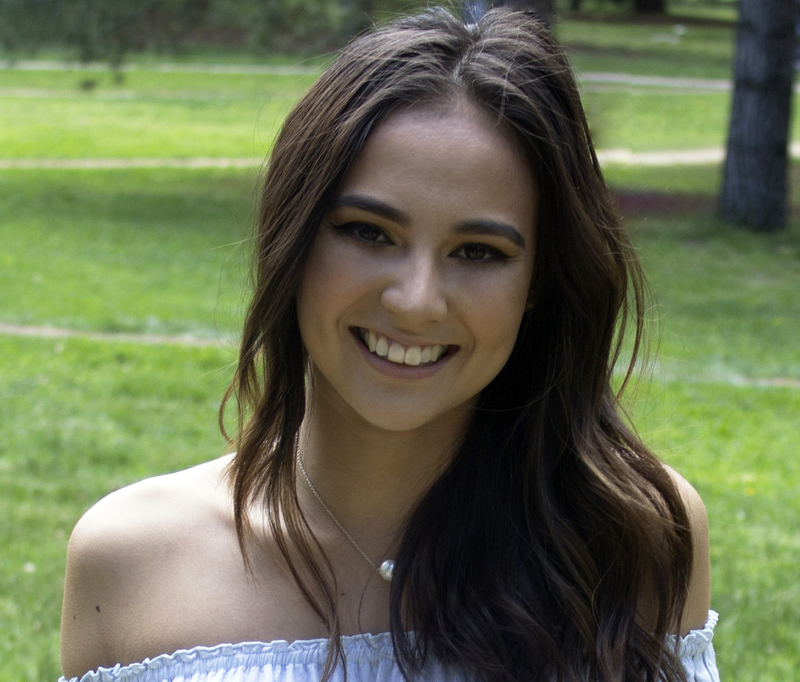 She studied at FBI Fashion College in Glebe before moving on to study journalism and international relations at University. 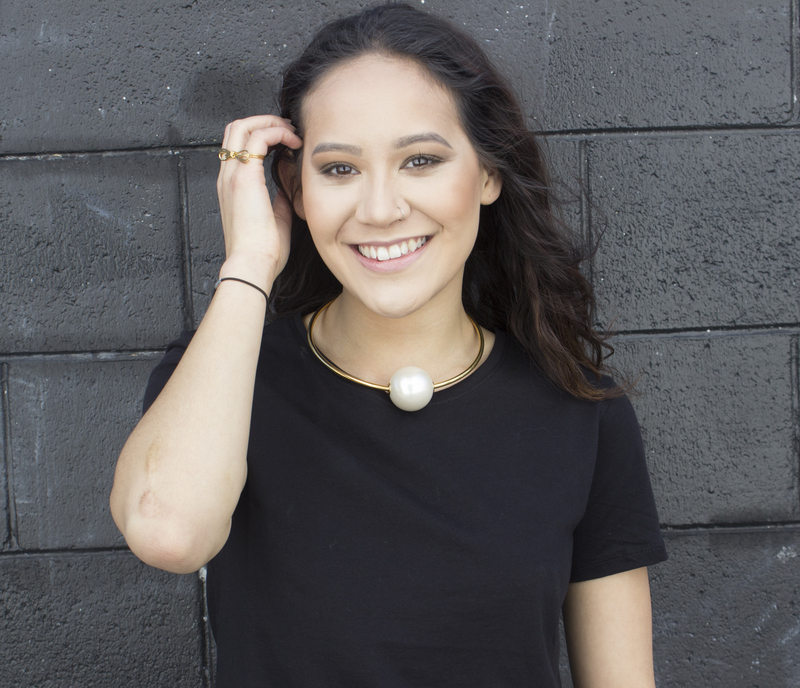 She then worked for a bunch of women’s magazines and later turned to the freelance writing world…basically so she could wear her pyjamas all day and never brush her hair again. Today she’s a freelance journalist and beauty writer by day and an expectant very tired mama to be by night. Writing is her thing…and most day’s peanut butter is too. Catalina Vera Vera, is one of our amazing in stores Sales Assistants who you’’ll almost always find wearing heels (and probably playing the same song on repeat until it’s dead). Currently studying linguistics and psychology at University she's had a career in retail that spans over seven years and also specialises in swimwear fitting. Which means she's the best gal to bare your legs to when shopping for a new season wardrobe. She's seen it all. Catalina loves helping customers find a new look to make their own and believes being different is a good thing when it comes to fashion.